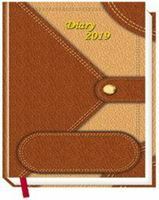 Vivid spacial diary. 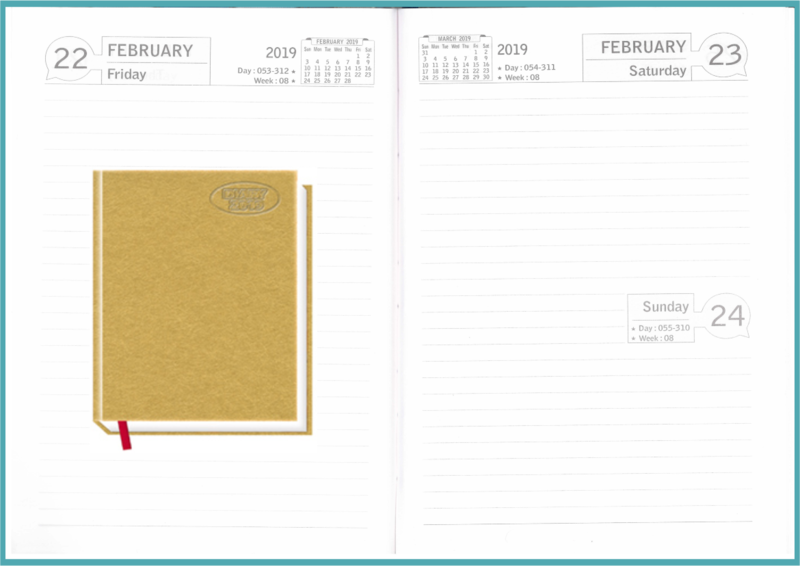 Common Dairy 2019 , Year Plan Dairy 2019 , Size : 5.10" x 8.10" .One Day In Page, Printed In Single Color 60 GSM Maplitho Paper. Saturday & Sunday Clubbed. With Imported PCP Cover Binding & Gold Foil Printing On Cover Engineering Dairy 2019 , Size : 5.10" x 8.10" .One Day In Page, 60 GSM Maplitho Paper. Saturday & Sunday Clubbed. With Mat Laminated Printing & Hard Cover Binding. Single Color & 64 Pages Engineering Details Printed In Dairy.